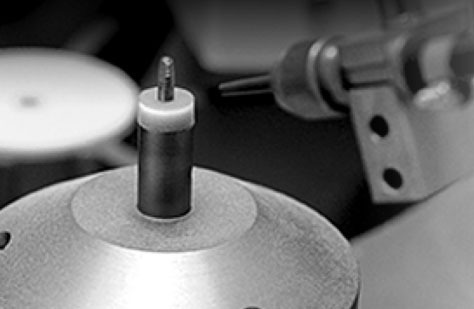 Optimal surface treatment on the cutting tools prior and after the hard material plating has strong impact on the cutting tools performance. No matter if it is about to put a defined radius on the cutting edge (10 micron - 40 micron), or to cleanse the surface or the finest smoothing, for all these conditions Sandmaster has longtime experience.Processing the finest blasting medias (Mesh 500; 12 micron) is in this area the key for success. 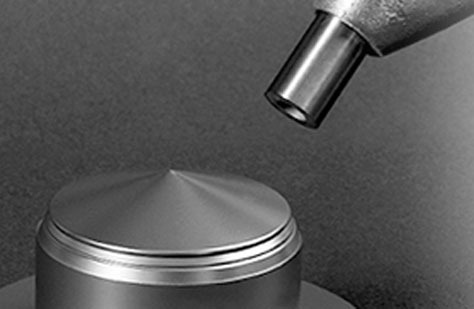 Sandmaster offers special developed systems which can process the blasting abrasive with high accuracy. 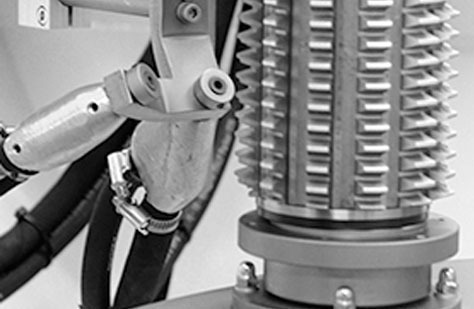 Requirements in mechanical engineering are very broad defined. Cleansing, optical correction, defined roughen up, or preparation for follow – up processing, for all these tasks "sandmaster" hand blasting installations provide high flexibility in application. 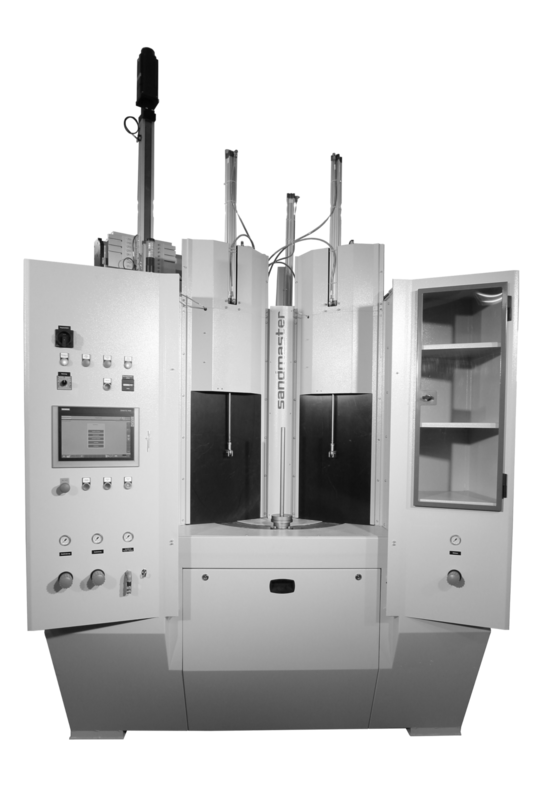 For middle size or bigger production numbers and for higher repetitive accuracy, Sandmaster's experienced engineering-team can offer custom made solutions. 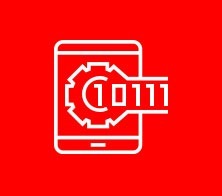 From simple, partly automated procedures up to full automated installations inclusive mounting and palletising are available. 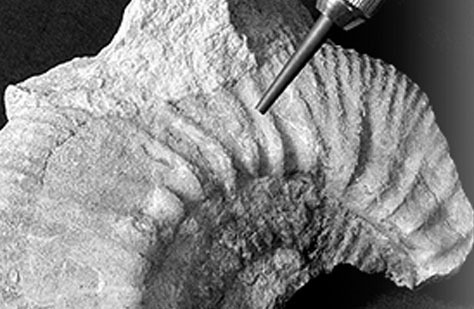 In restoration and palaeontology the application of sand blasting technology is designed very much for punctual and accurate blasting of various blasting medias. 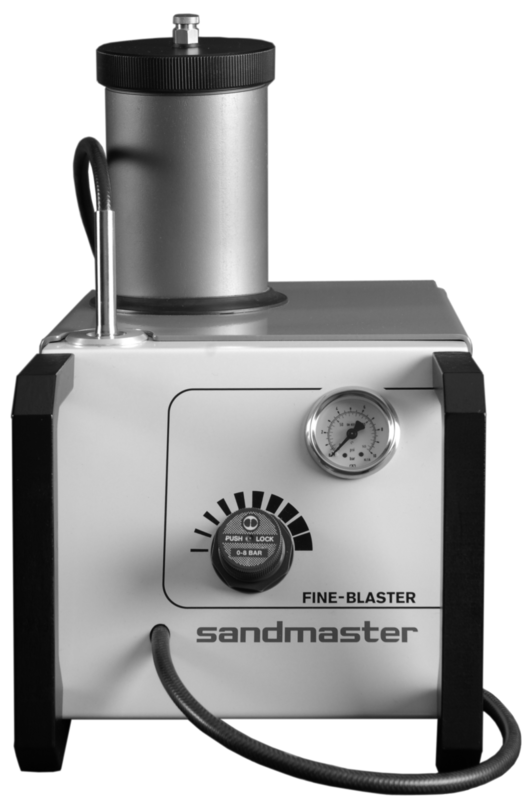 For this task the «sandmaster» fine-blasting technology is the right choice and has proven itself in many years of use. 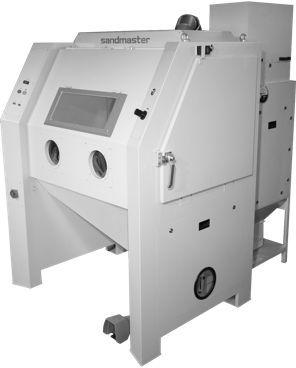 Whether deburring, cleaning, peening, surface refining or accurate fine blasting, with the wide «sandmaster» sandblasting machine range, we offer effi cient and economical solutions for a wide range of applications. At «sandmaster», customer service starts well ahead before you even decide to invest in equipment from us. Once you have decided for the purchase of «sandmaster» product, you better trust consequently the spare parts and accessories from the manufacturing firm. 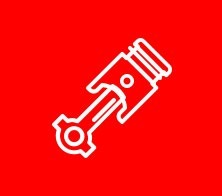 Because, only original spare parts and accessories will guarantee the reliable use of your «sandmaster» product. 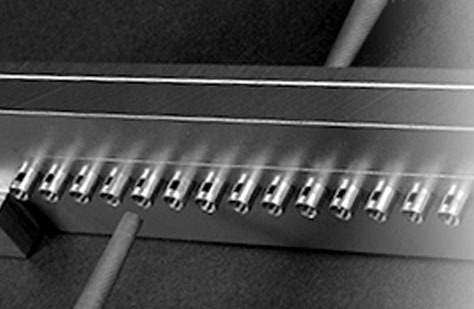 Our «sandmaster» products are known for its reliable and proven technology. Even after the purchase you are still profiting from our comprehensive customer service. Our experts for the blasting installation technology are available to answer all your questions related to this area. Any available granulates irrespective to their shape which can be thrown at a work piece by means of pressure can be used as blasting media. Depending on the material to be treated and the desired surface characteristics, a variety of different sandblasting media is used for abrasion, roughening, smoothing, cleaning, shot-peening, etc. 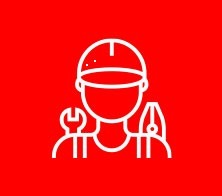 We will find for you the most economic and best solution for all working condition such as cleaning, smoothing, shot peening or ground preparation work.